The British cult manufacturer Musical Fidelity has recently rounded off the M6 range with a hefty phono preamp which we think is really something to look forward to. The hi-fi blacksmith has a long history in this area, was over and over the years over and over again provided with a phono pre-amp. 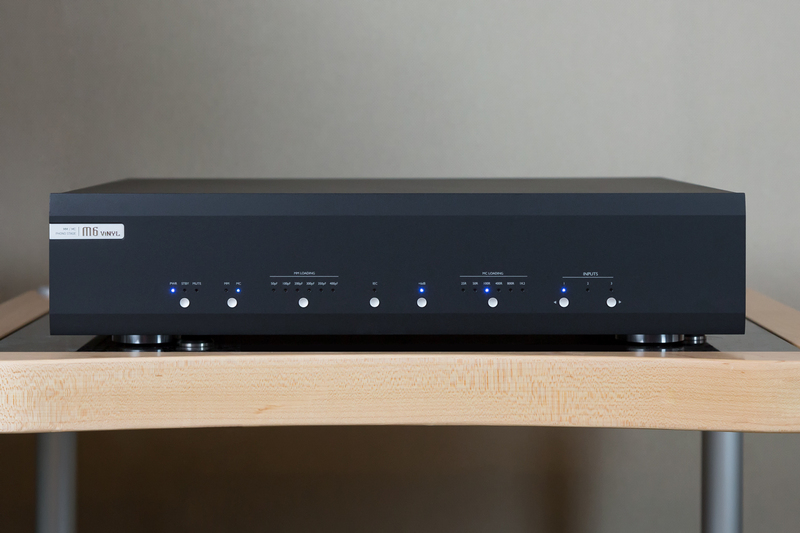 The new phono-preamp in turn, promises to combine several pickup systems in itself. Reason enough to take a close look at this very stylish M6 vinyl preamp. 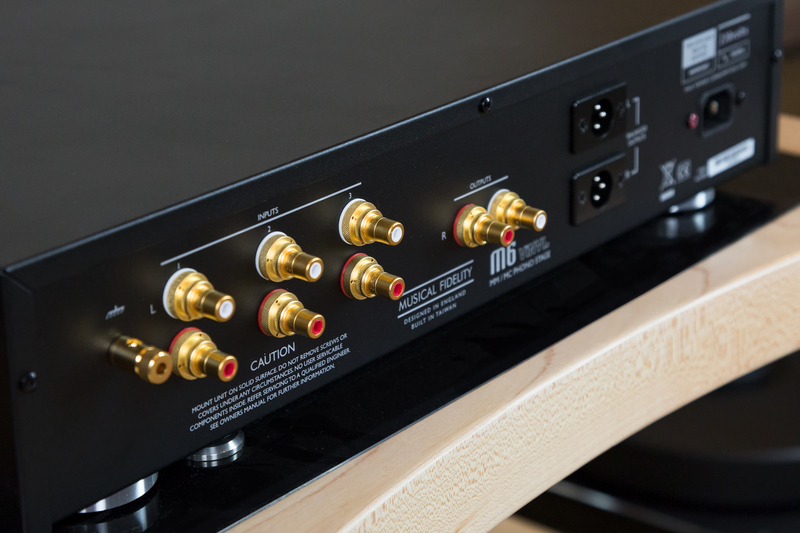 Phono stage is a high-end product through and through. This predicate is achieved through the impressive features of the M6 Vinyl – available, incidentally, in black and silver. You can see that at first glance because the many LEDs on the front clearly show that a large number of settings can be made. It is important in the context that there is no remote control and all settings are made directly on the M6 Vinyl. Let’s start with the inputs, all of which are suitable for both MM and MC systems. As already indicated, the pre-amplifier is equipped with three separate inputs, on each of which individual settings can be stored. Thus, a total of three drives with different combinations of turntable/pickup can be connected to the model. In addition, the connection sockets are of course of very high quality. The goal is to be able to ensure low-loss contact on the one hand and a clean reproduction of the records on the other side. 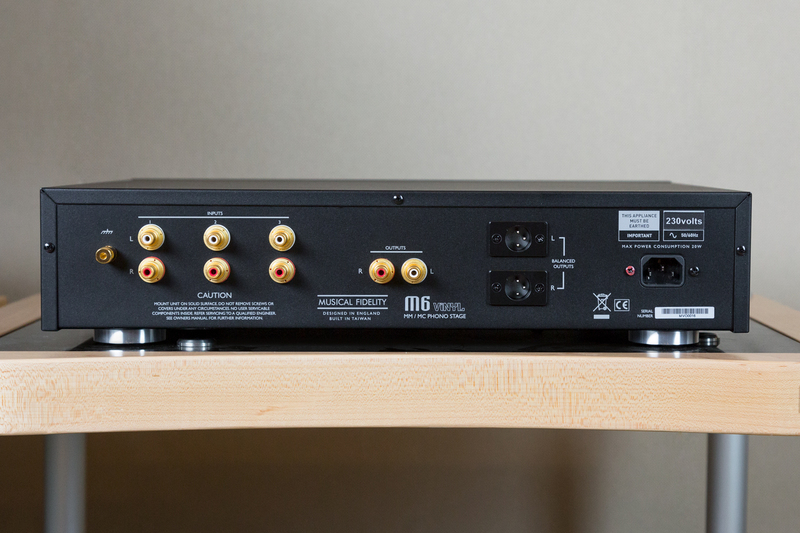 Musical Fidelity has also provided for quiet systems, as the signal can be boosted by 6 dB via a front switch. Thus, weaker input signals are also amplified. Everything relevant was considered here until the end! Playing the music of the M6 Vinyl is rich in detail and, as you would expect, especially with records, alive. Nevertheless, it is a neutral pre-amp and that’s a good thing because this feature ensures that the plate signal is passed through ideally. Bonus points are there for the fact that the Phonostage does not cause own noises and thus directs the full attention to the music of the record. The high level of the Musical Fidelity M6 series is perfectly rounded off with the M6 Vinyl. 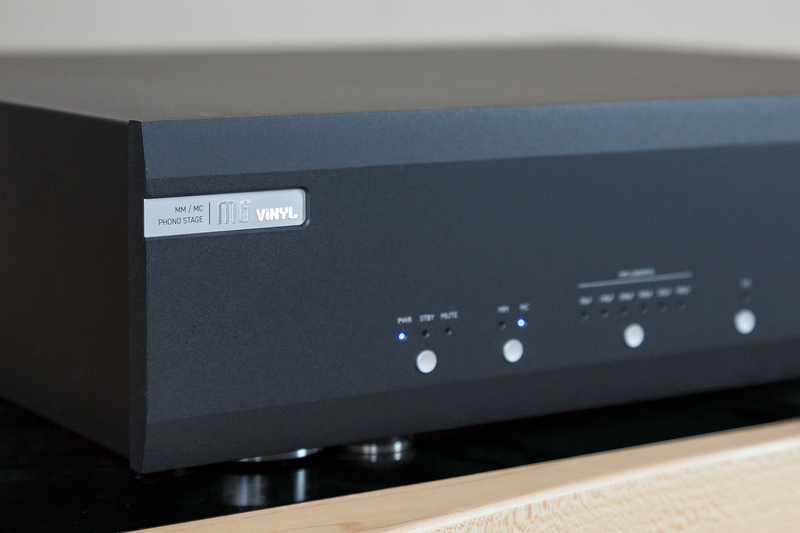 It is not just a phono pre-amp, but rather a solution with outstanding features. The sound provided by the pre-amp is particularly impressive. Absolutely worth listening to!